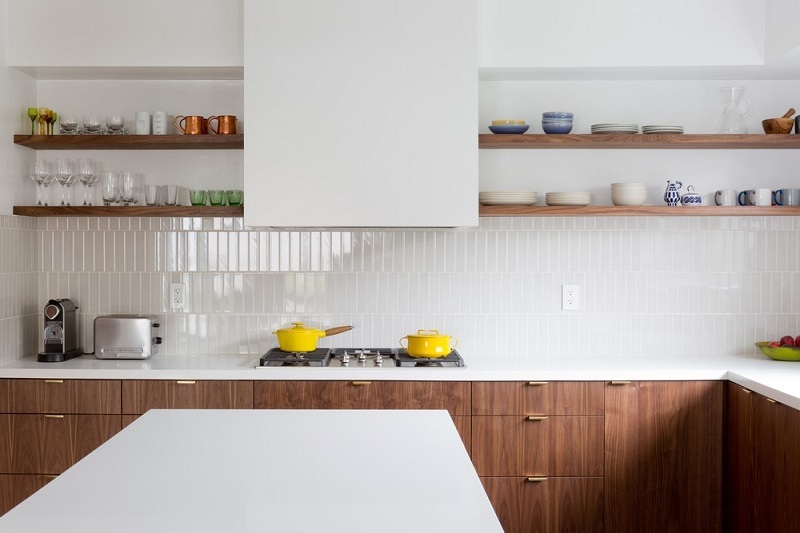 Home › Is the Subway tile out of style? Is the Subway tile out of style? The turn of the century saw one of the most timeless interior design elements enter the kitchen straight from the walls of the New York Subway. 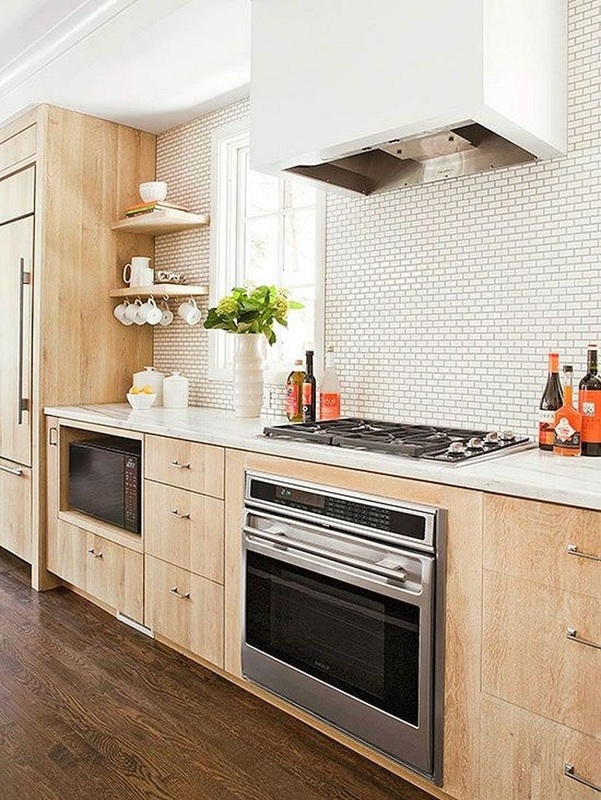 But lately trendsetters and designers have questioned if Subway tiles have us stuck in a style comfort zone. We say no. They are so versatile with colour, layout and grout options letting you achieve a look to suit nearly any taste or space. Best of all they are great value for money, which is handy when even an average kitchen can require a lot of coverage. 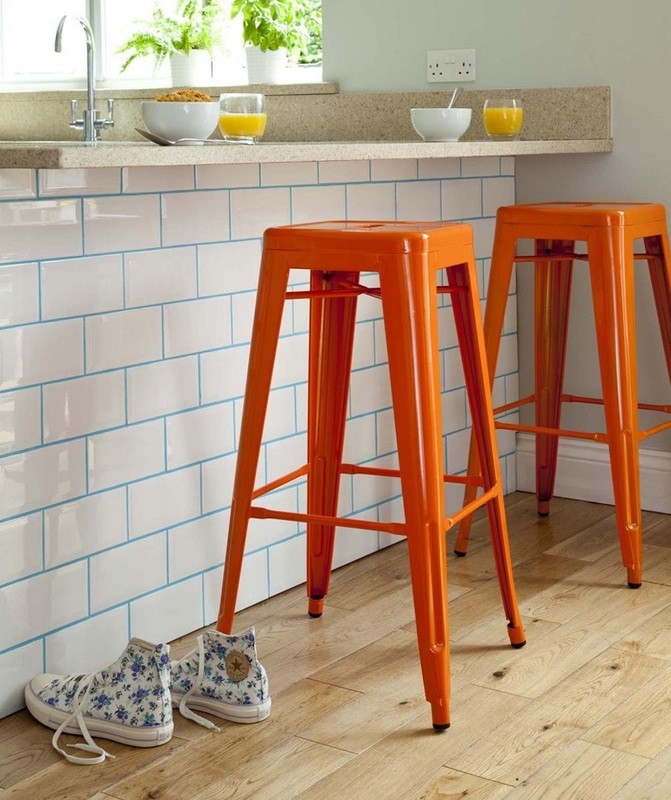 Here are a few ways you can use Subway tiles but still keep your kitchen looking anything but uniform. Grout is no longer just a practical element of tiling, it has become an important part of the overall design. 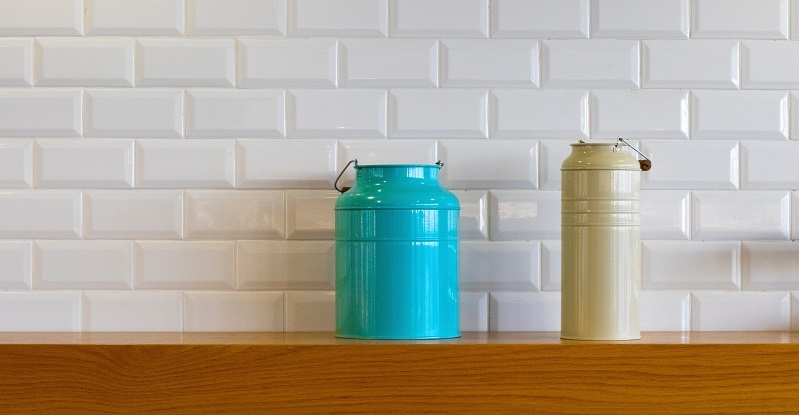 Coloured grout can accent and elevate standard Subway tiles to something far from ordinary. There are lots of ready-made grouts in different shades or you can use a grout pen to add a pop of colour. 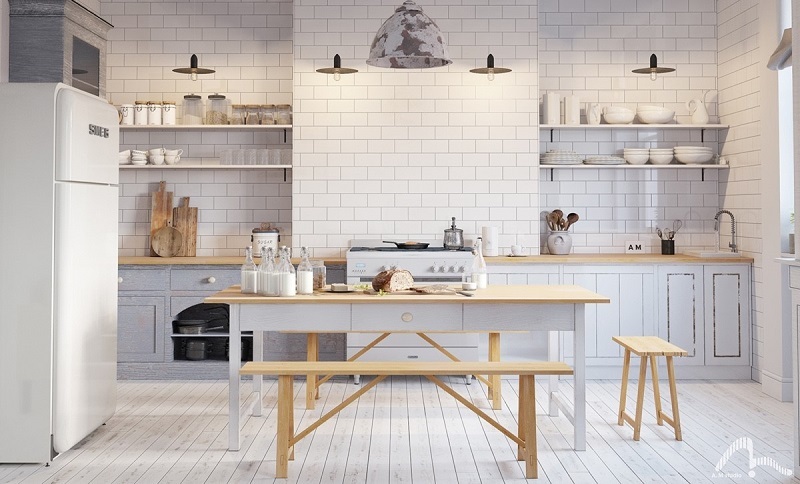 White subway tiles are a perennial favourite but you can be adventurous with refreshingly unique solid or mixed tones that allow you to highlight design features or add a personal touch. When using such a classic tile style you can afford to be a bit braver with colour. Bigger can be better when it comes to Subway tiles – they are easier to maintain and quicker to lay (an important factor if you are covering a large area or are wanting to save labour costs when paying a professional to do the job) – so you can see why some designers are ditching standard sizes for larger planks and slabs. But there is something to be said for the small subway too – they can come on mesh backing and can certainly make a dramatic statement. The brick pattern format or running bond is the traditional layout for Subway tiles and works in virtually any style kitchen. However, you can add visual interest by laying plain subway tiles in a variety of different ways from herringbone, vertical or crosshatch. Traditionally subway tiles are porcelain or ceramic but these days you aren’t limited and can choose from stone, marble, travertine and glass options. You can still keep it simple but add a little texture and definition with tiles that feature a slightly bevelled edge or light sheen. 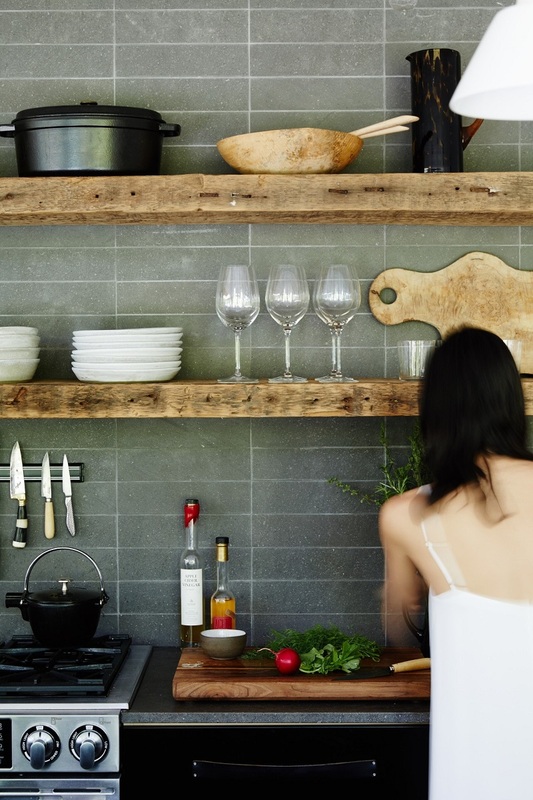 Subway tiles are a true classic that offer a building block for endless patterns, arrangements and design choices, so if you’re a fan, use them with confidence, they are set to remain on-trend for years to come. 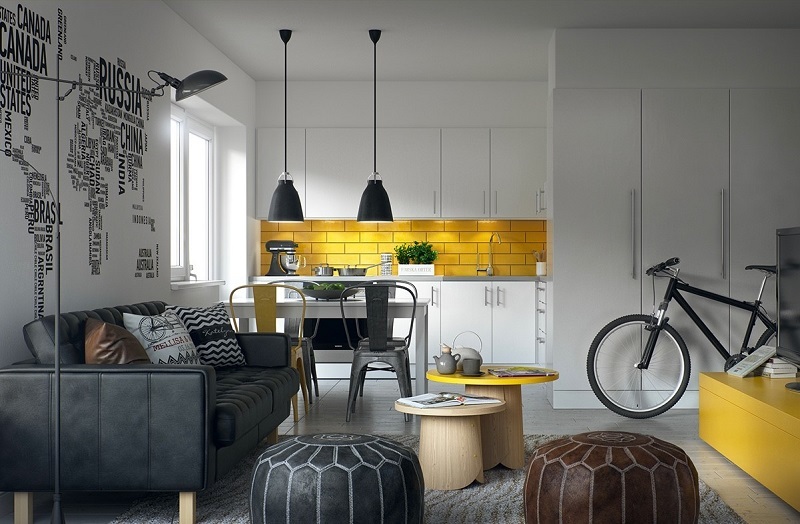 For more kitchen and finishes trends, design ideas and advice, or any other renovating projects you have coming up, make sure you visit the Auckland Home Show, 5 – 9 September 2018 at ASB Showgrounds, Greenlane, to get free expert advice and design guidance from more than 500 leading industry experts and suppliers. See www.aucklandhomeshow.co.nz for more info!